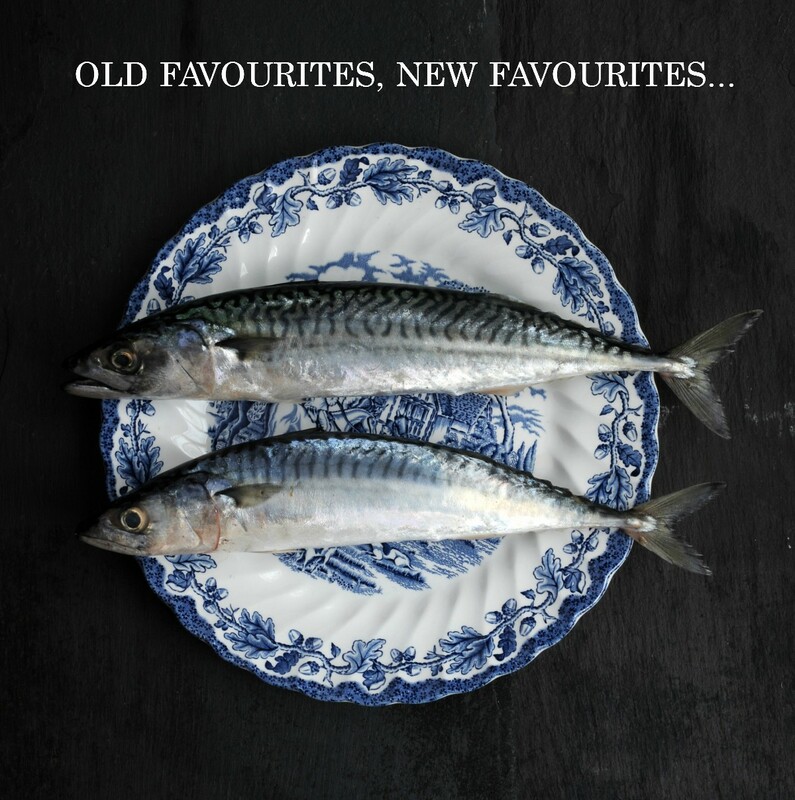 Old favourites, new favourites – take your pick from our new set menu…. Now available in the evenings until the end of this month* our new set menu sees the triumphant return of some much-loved favourites. Fresh from the sea and delivered straight to our kitchen, our smoked potted mackerel is full of flavour and is best served simply with toasted sourdough. Muscat pumpkin soup topped with a Gruyère toastie packs a warming punch with a cheeky splash of kirsch. A BB classic, our beef stroganoff is made with pasture-reared Cornish beef and slow-cooked to achieve melt in the mouth perfection. Whether you return to an old favourite or discover a new favourite dish this month, we look forwarding to welcoming you chez nous this month. *The small print: Times, prices and availability vary for the set menu. Please check with your favourite brasserie for further information. Threadneedle Street do not offer the set menu at all.